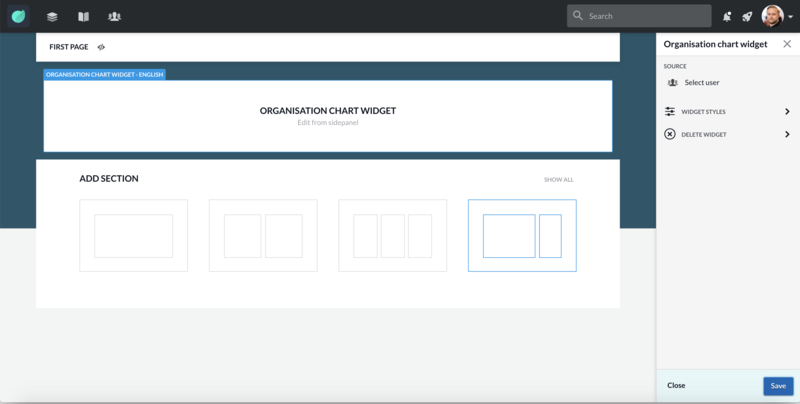 What is an Organization Chart Widget and what is it used for? The Organization Chart Widget allows you to create an organization chart on a Page based on your Google directory. Select user: Choose the user that you would like to build the organization chart based on.